Understanding your core values will be one of the most empowering things you do in your life. We are frequently told by participants of our 4-day transformational event, Thrive Time, that helping them to get clear on their values is one of the best things they have ever done to create clarity in their lives. Your core values are unique to you and are an intrinsic priority order in your brain that steers your focus and leads to greater fulfillment in life if these values are met on a regular basis. Your values are created from a young age and studies in Axiology are showing that children are even born with a set of core values, hence why they like to do certain things even when they are told not to. The issue for most people is that, from a young age, others around us begin to impose their values on us including parents, family, teachers etc. They don’t do this on purpose as each person is trying to teach us or lead us in life to what they perceive is a greater life (based on their unique values). Due to the imposed values of others we begin to lose ourselves, hence why many people feel unfulfilled in life or lost. By getting clear on your values you will be able to make better decisions in life that will lead to greater fulfillment. Here are some questions that will begin to lead you in the right direction to rediscovering your true values. Write down the top 5 answers to each question. What do you love to do in life? What do the people you love to spend time with have in common? What are the top 5 things you research or spend time looking at on Google? What are the top 5 apps that you use on your phone for? What do you spend most of your time talking about? What topics do you like reading about the most? What do you spend your money on the most (apart from basic bills and essentials)? If you could do anything in life what would it be? When answering these questions, think deep. Notice the commonalities between the answers you give. You may want to compile similar answers together to create a group. Eg: What do you spend most of your time thinking about? You may call this “learning” as your value. These will start to give you a basic understanding of your values. Then if you take your time to prioritise what values are most important to least important you will start to become aware of your value order and how your brain makes decisions that will create greater feelings of fulfillment in your life. This is just a very basic way of starting the process of understanding your values but is a good place to start. 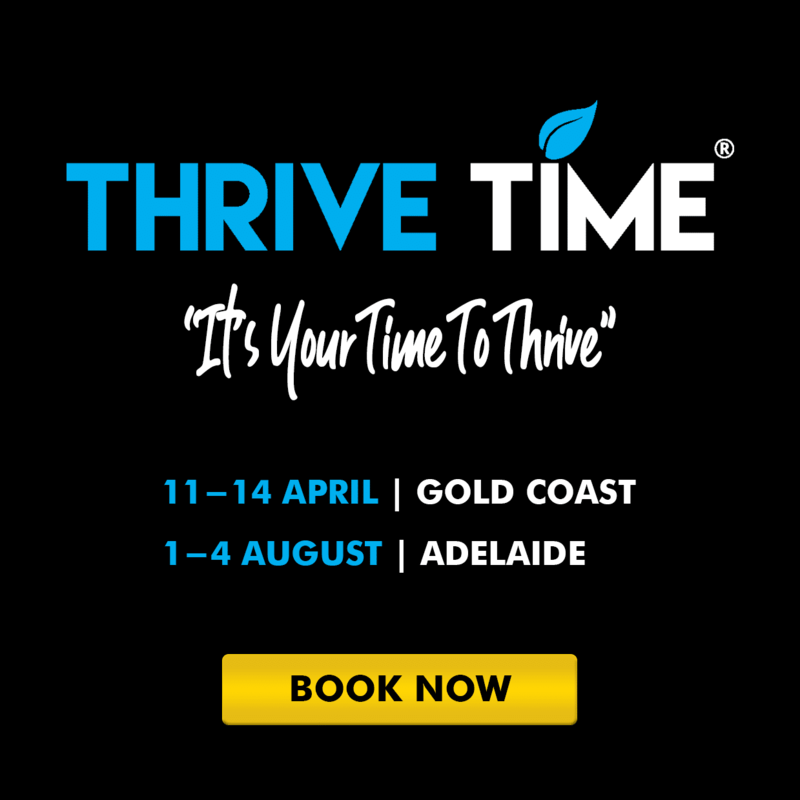 If you would like to get clear on your life purpose, core values and life mission please check out our 4 day transformational event Thrive Time at www.ThriveTime.com.au.